The volume of Azeri Light oil output in the energy-rich Azerbaijan was maintained at the level of 2015. The country extracted some 24 million tons of light oil in January-September 2016 (more than 176 million barrels). The figure is analogous to the level produced in the same period of 2015, BP Azerbaijan reported. 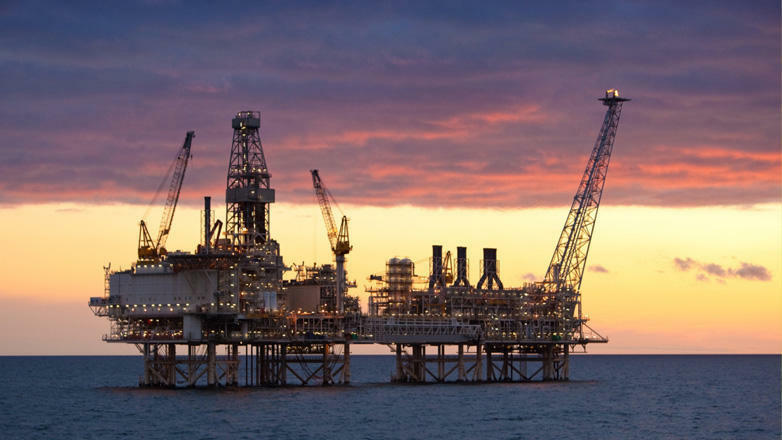 BP Azerbaijan, which operates Azeri-Chirag-Guneshli block of fields reported that average daily production of light oil stood at 644,000 barrels, including 53,000 barrels produced at Chirag field, 149,000 barrels at Central Azeri, 116,000 at West Azeri, 74,000 at East Azeri, 127,000 at Deepwater Gunesgli and 125,000 at West Chirag. Azeri Light oil grade that Azerbaijan sells to the world market is being produced at the ACG field. The crude produced in this field is among the lightest in the world, which is considered to be an advantageous quality, as it is less expensive to refine. The country produced 412 million tons of oil from the ACG block of oil and gas fields in the Caspian Sea since November 1997, while some 229 million tons of the produced volume accounted for profitable oil. The contract on the development of the block was signed in 1994. The agreement, which was the first offshore Production Sharing Agreement of the country, became known as the Contract of the century. The proven oil reserves of the block amount to approximately one billion tons.